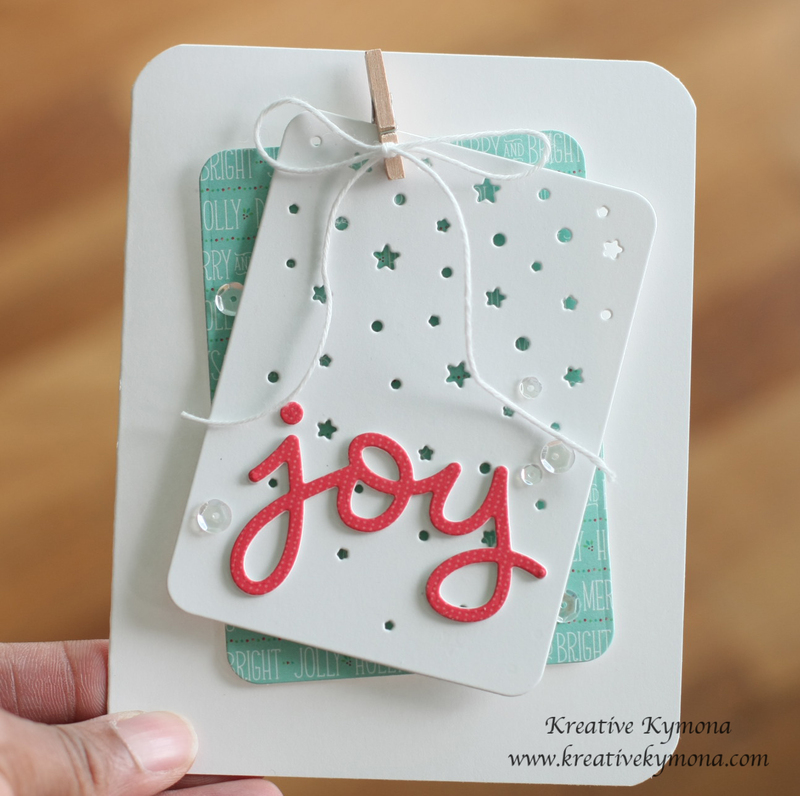 We are getting ready for our January Release Blog Hop tomorrow with a sneak peek today. Are you excited? I am!! 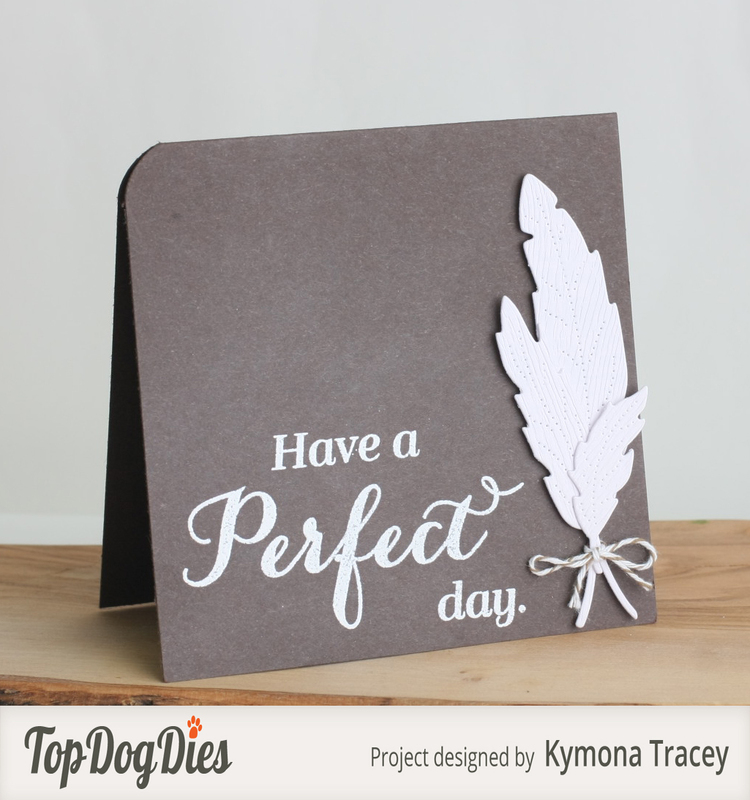 You know my style is Clean and Simple and that is was the look I was going for with this card. I stamped the image and sentiment, colored him in and added the ribbon. Super simple and easy. Oh by the way, I added some of the paint drips to the card. I hope I see all of you tomorrow for the January 2016 Release Hop! Hello everyone! I haven’t posted in the last couple of days because my camera card refused to work. What nerve!! We spend all of this money on these cards and they want to act funny. Luck for me I do not reuse cards. Once a card is full I buy another, so I have plenty on hand. Unlucky for me I had to go through one of them and delete some photos so I can take these photos. Yes, Oh Happy Day for me. LOL. Ok, on to why I’m here today. 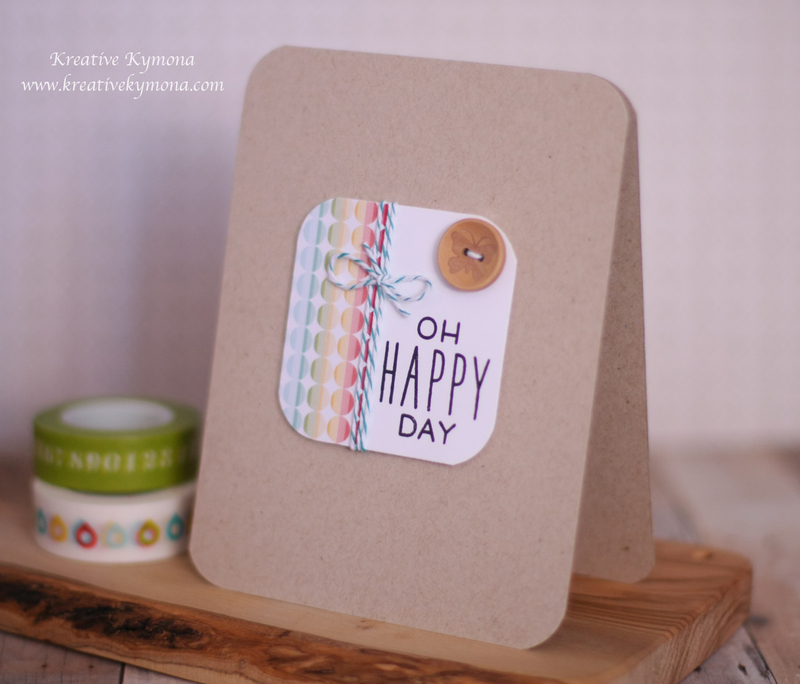 I’m here today playing with the Muse Challenge #74. The Muse for this week is Jennifer Wills! I have to say, when I saw this card I was a bit intimidated. I wasn’t sure what I wanted to do, what I can do or what I should do. My brain was on frozen mode. Then I thought I want to keep my card clean and simple. Then I thought maybe I will die cut, but I knew everyone else would, so I didn’t want to do that. 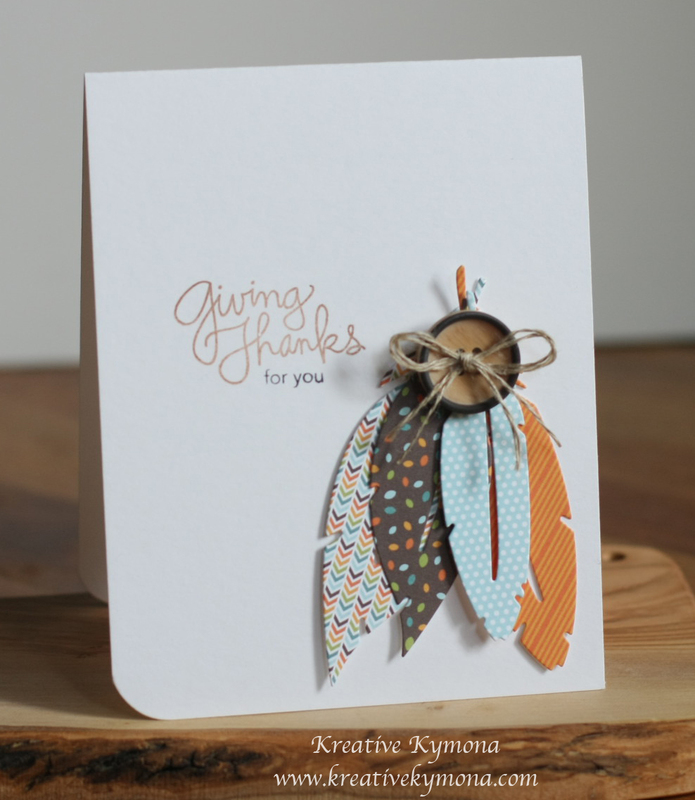 I decided that I would only die cut my center piece and then add embellishments to give the card dimension. I die cut my square then added pattern paper. I rounded the corner, stamped my sentiment, added my twine and button. Clean and Simple to the max. By the way, I have been playing with my camera, trying to get brighter pictures that are sharp and crisp. What do you think? Any suggestions.